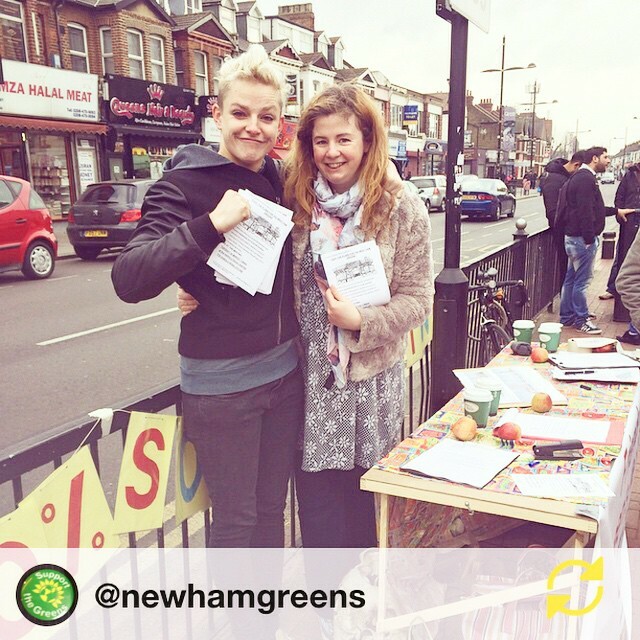 Do remember that the deadline to register to vote is 20th April. You can do so by following this link (you’ll need to have your national insurance number to hand). 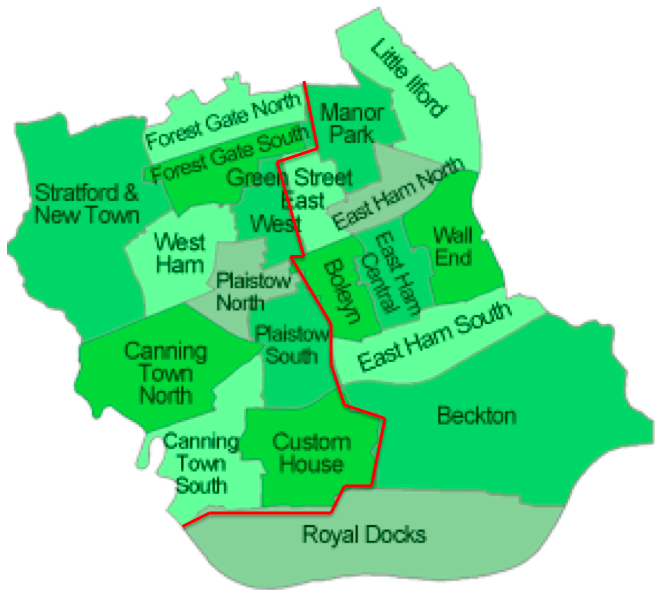 Live in Newham, but not sure whether you’re East or West Ham? Enter your postcode into this website and you’ll find out what your voting constituency is and who your current MP is.